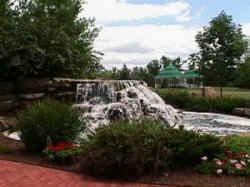 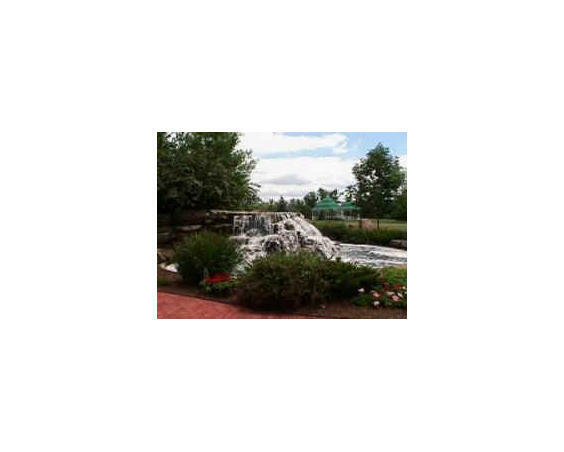 Friendship Gardens Park is a 13-acre garden park that features a stone waterfall, beautiful landscaping and a Veterans' Memorial. 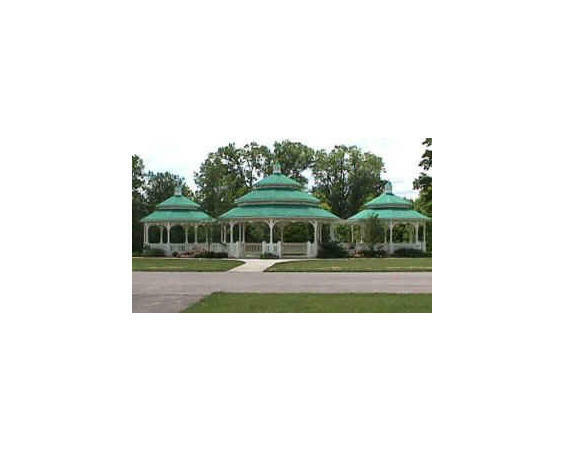 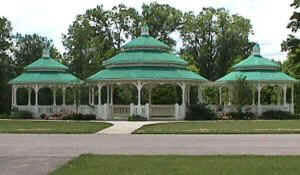 This park also has a three-room Gazebo Pavilion, which is the centerpiece of the park and is often used for weddings or other gatherings. 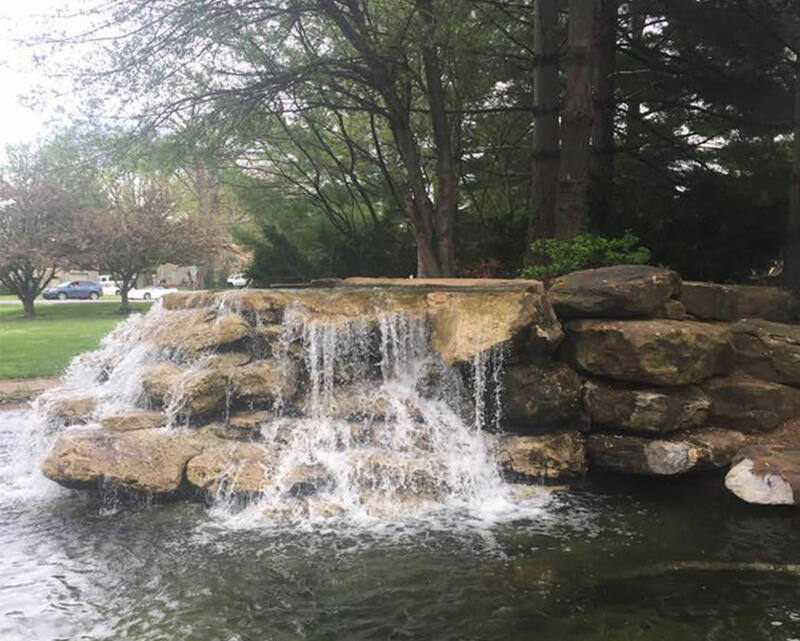 There is also a historic iron truss bridge that spans White Lick Creek.